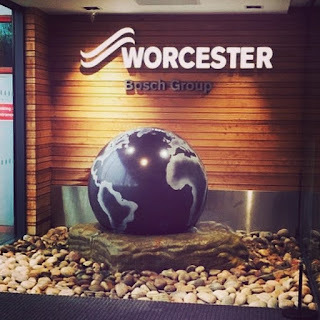 Here at Leon York Heating we strive to offer the best service to our customer which s why we are now proud to announce that we are now Worcester Bosch Accredited Installers. This accreditation means a lot to us and we have worked hard to surpass Worcester Bosch's expectations since our launch in March 2018 to gain this. 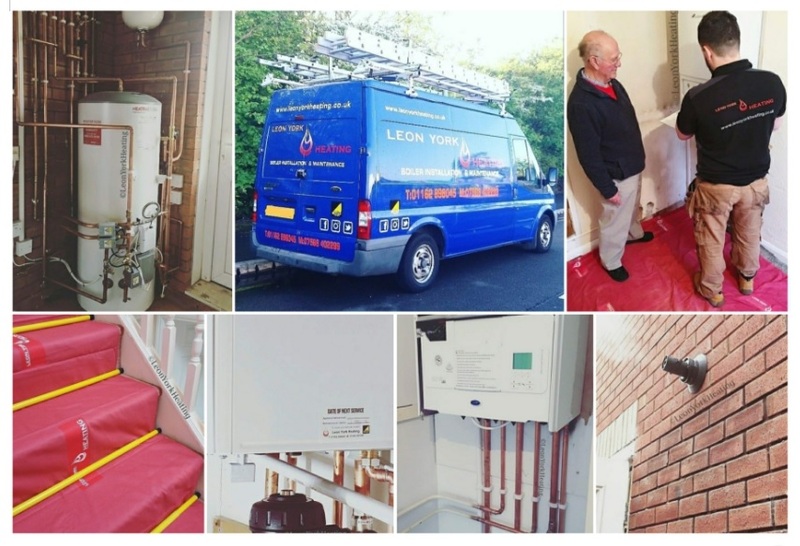 Not only can you be safe in the knowledge of having works carried out by an official accredited installer, It also means that going forward we are now able to offer an extended guarantee of 10 years!